Two years later, North Vietnamese forces overran the South reuniting the country under communist rule. 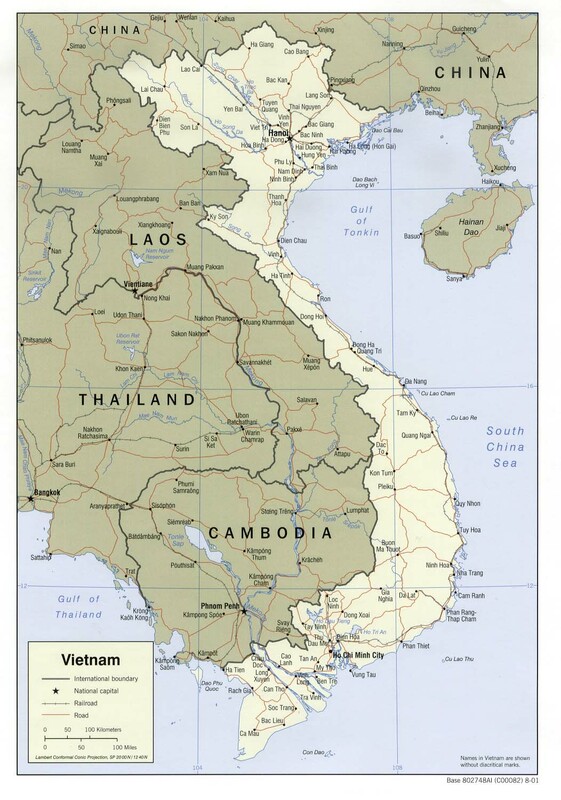 Despite the return of peace, for over a decade the country experienced little economic growth because of conservative leadership policies, the persecution and mass exodus of individuals – many of them successful South Vietnamese merchants – and growing international isolation. Vietnam is a densely-populated developing country that has been transitioning from the rigidities of a centrally-planned economy since 1986. Vietnamese authorities have reaffirmed their commitment to economic modernization in recent years. Vietnam joined the World Trade Organization in January 2007, which has promoted more competitive, export-driven industries. 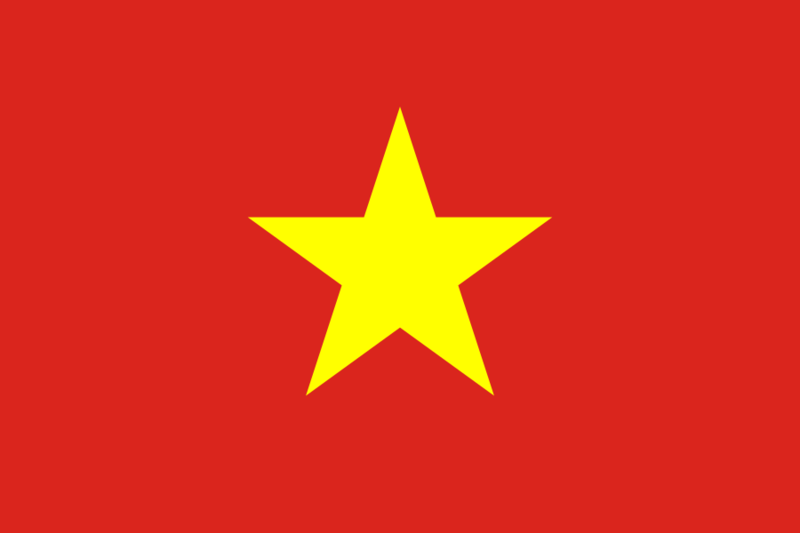 Vietnam became an official negotiating partner in the Trans-Pacific Partnership trade agreement in 2010. Agriculture’s share of economic output has continued to shrink from about 25% in 2000 to less than 20% in 2013, while industry’s share increased from 36% to more than 42% in the same period. State-owned enterprises account for about 40% of GDP. Poverty has declined significantly, and Vietnam is working to create jobs to meet the challenge of a labor force that is growing by more than one million people every year. The global recession hurt Vietnam’s export-oriented economy, with GDP in 2013 growing at 5%, the slowest rate of growth since 1999. In 2013, however, exports increased by more than 12%, year-on-year; several administrative actions brought the trade deficit back into balance. Between 2008 and 2011, Vietnam’s managed currency, the dong, was devalued in excess of 20%, but its value remained relatively stable in 2013. Hanoi has oscillated between promoting growth and emphasizing macroeconomic stability in recent years. In February 2011, the government shifted from policies aimed at achieving a high rate of economic growth, which had stoked inflation, to those aimed at stabilizing the economy, through tighter monetary and fiscal control. Although Vietnam unveiled a broad, “three pillar” economic reform program in early 2012, proposing the restructuring of public investment, state-owned enterprises, and the banking sector, little perceptible progress has been made. 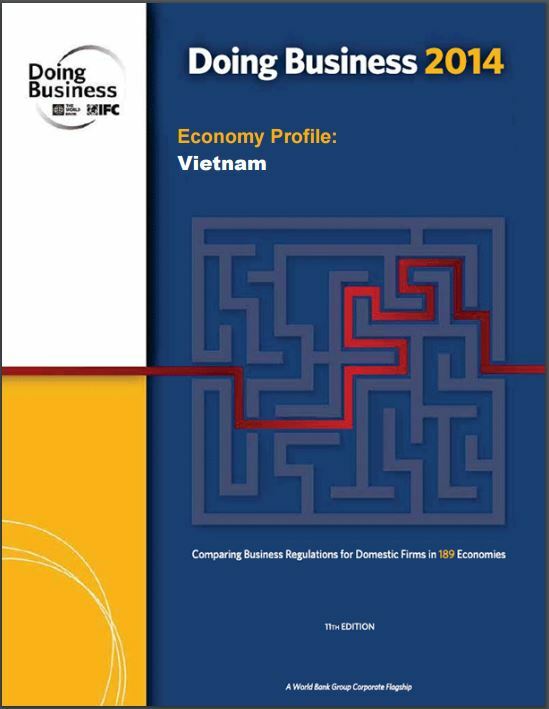 Vietnam’s economy continues to face challenges from an under-capitalized banking sector. Non-performing loans weigh heavily on banks and businesses.